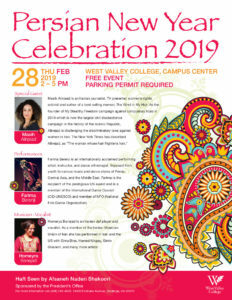 Celebrate Persian New Year with dance and musical performance, as well as food. 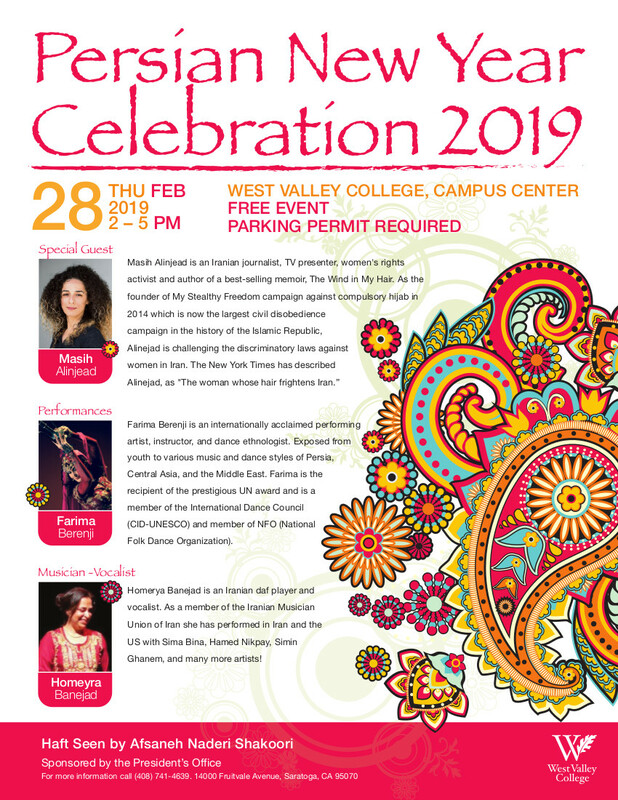 Special guest Masih Alinejad with dance performances by Farima Berenji and the Simorgh Dance Collective, and live music by Homeyra Banejad and Ensemble. Masih Alinejad is an Iranian women’s rights activist, journalist, and author. Alinejad launched the “My Stealthy Freedom” campaign, with more than three million followers on social media and one of the many such efforts inside and outside Iran against the oppression of women in the Islamic Republic of Iran. Farima Berenji is an Iranian-born scholar and an award winning, internationally acclaimed performing artist, choreographer, instructor, lecturer, dance ethnologist, and archaeologist specializing in classical, folkloric, and sacred dances of Persia and the Silk Road. Her training spans a lifetime of intensive collaboration and research with master artists, scholars, and spiritual teachers worldwide. 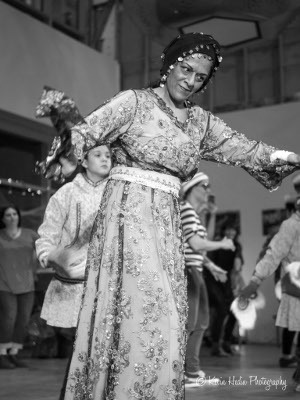 She is the founder and artistic director of the Simorgh Dance Collective, a worldwide collaborative devoted to teach dance technique, interpret, illustrate, present, and perform dances of the Silk Road. 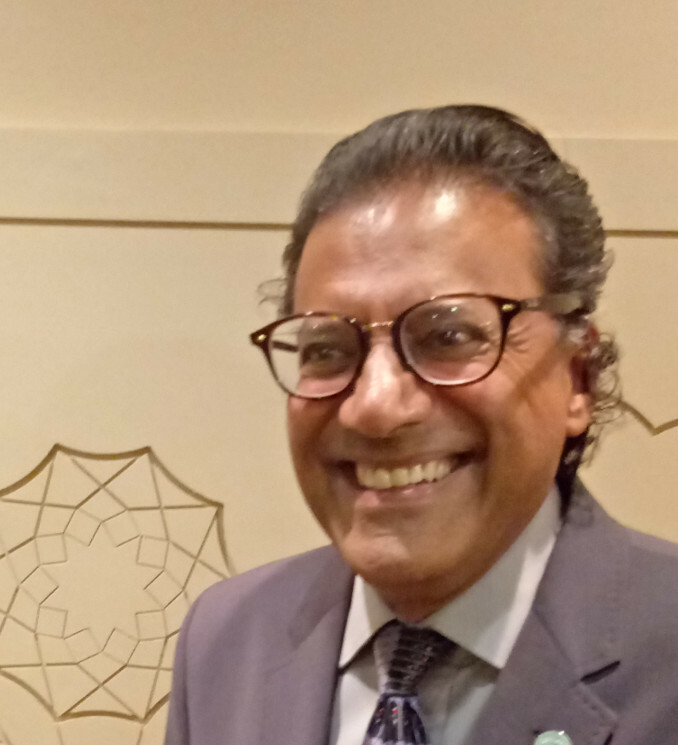 Farima performs, offers workshops, and lectures worldwide upon request and has appeared in the US, UK, Austria, Czech Republic, Turkey, Mauritius, and Iran. Read more.. 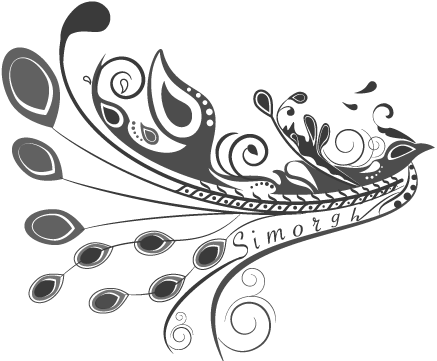 The Simorgh Dance Collective is a world community of artists devoted to cross-cultural dialogue and artistic collaboration through traditional, classical, and sacred dance styles of the Silk Road. The Collective currently has member companies and artist affiliations in Alaska, British Columbia, Turkey, and the San Francisco Bay Area. Read more..
Homerya Banejad is an Iranian daf player and vocalist. As a member of the Iranian Musician Union of Iran she has performed in Iran and the US with Sima Bina, Hamed Nikpay, Simin Ghanem, and many more artists!